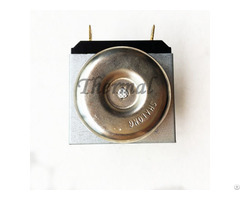 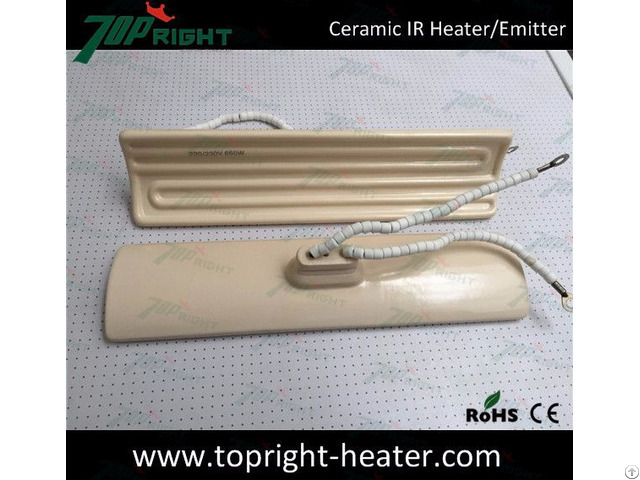 Topright have has a wide range of IR ceramic heaters in ceramic and Quartz. 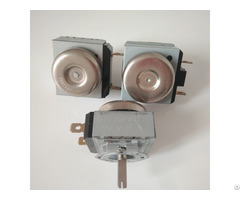 Available With thermocouple & without thermocouple from 60 watts to 1000 watts. 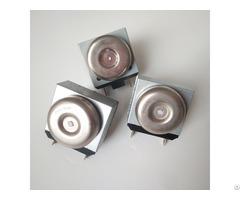 Business Description: Our topright industrial is a professional manufacture and exporter on heating elements.We mainly manufacture heaters like silicone rubber heaters,ceramic heaters and tube heaters etc.